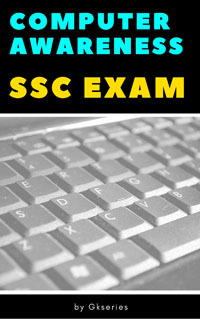 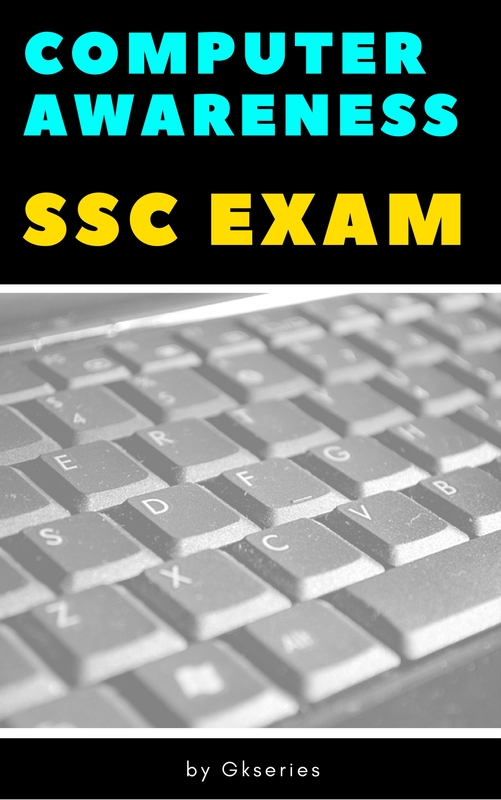 This E-book is very helpful to crack competitive exams like SSC CGL, CHSL, PSC etc. 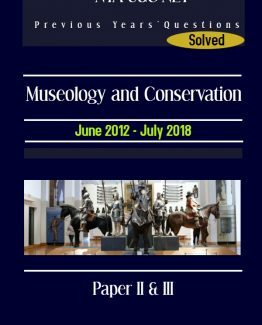 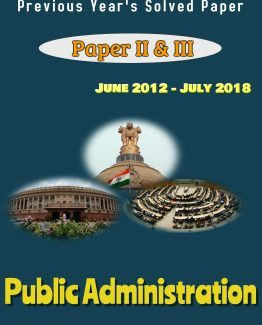 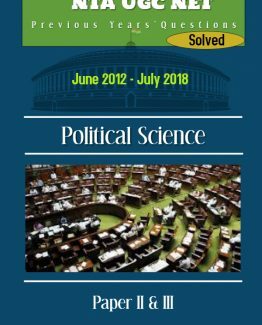 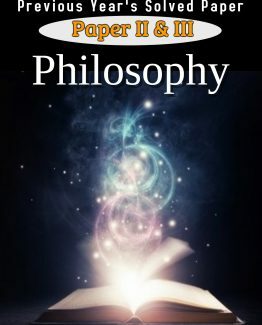 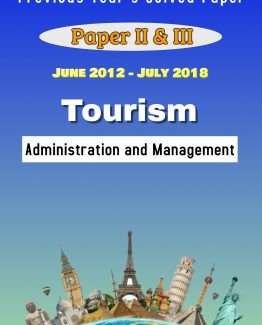 In this book we have added frequently asked MCQs on computer various competitive exams. 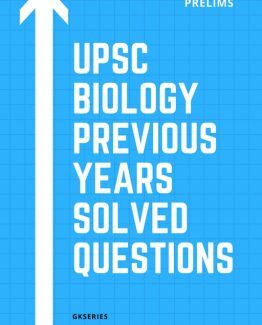 It covers questions on fundamentals of computer, memory, operating system, softwares etc. 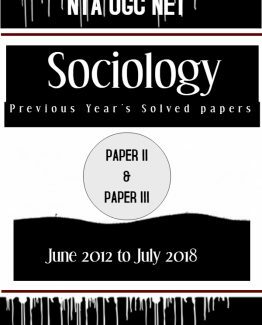 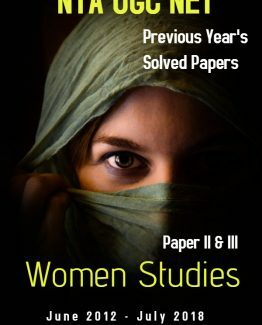 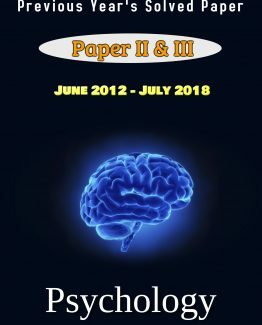 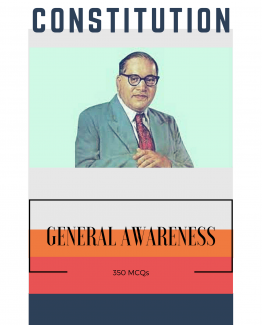 COMPUTER AWARENESS EBOOK: – This E-book is very helpful to crack competitive exams like SSC CGL, CHSL, PSC etc. 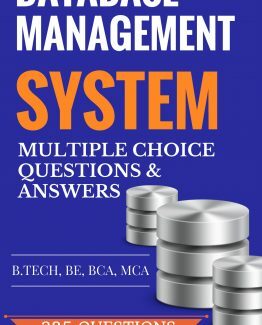 In this book we have added frequently asked MCQs on computer various competitive exams. 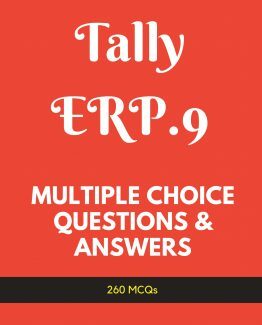 It covers questions on fundamentals of computer, memory, operating system, softwares etc.